Summer at A.C.T. 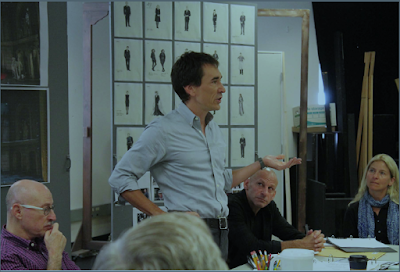 has been busy, with back offices and backstages buzzing with preparations for our amazing 50th-anniversary season. 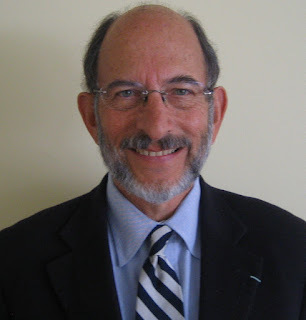 As we raise the Geary curtain for the first show of the 2016–17 season, we’d like to welcome our new interim executive director, Peter Pastreich. 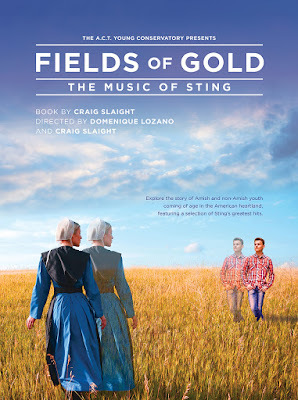 “To stare into an uncertain future with strength, excitement, wonder, and fear.” That is the quest at the heart of Fields of Gold: The Music of Sting, A.C.T.’s Young Conservatory show which opens next week. Using 30 years of the singer’s music, this play tells the unique story of a group of Amish and non-Amish teenagers coming of age in LaGrange, Indiana. The music of Sting and the world of the Amish rumspringa—a period when Amish teens are freed from their strict religious rules—may seem like chalk and cheese, but to creator and co-director Craig Slaight these worlds address the same universal questions: What does it mean to be a modern teenager? How does our sense of personal identity and morality evolve during this time? How can we embrace the future with courage, faith, and understanding? The Women’s Leadership Project began in 2013 when A.C.T. 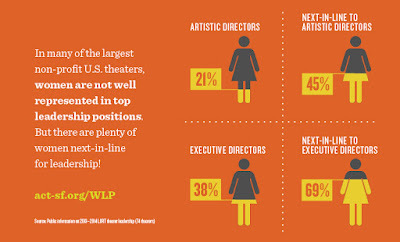 partnered with Wellesley Centers for Women (WCW), a Massachusetts-based institute devoted to gender-focused research, to do a formal study into gender disparity in regional theaters. Now, after more than three years of research, A.C.T. and WCW are excited to share the findings of that study at the Women’s Leadership Conference at The Strand Theater (1127 Market Street, San Francisco) on August 22, 2016. The morning session is free and open to the public (RSVP here to reserve your spot). The WCW researchers will share their findings, and Artistic Director Carey Perloff will lead a Q&A with a panel of arts leaders. In the afternoon, selected participants will proceed to The Rueff to discuss the research and create strategies for change.